Stillfront Group announces its interim results for January-March 2019 on 8 May 2019 at 7:00 a.m. CET. The report will be presented in a live webcast at 10:00 a.m. CET the same day. Stillfront Group AB (“Stillfront”) systematically works with improving the product portfolio to optimize performance and reward/risk. Among many things, Stillfront continuously monitors the number of active users of the online games on a monthly (MAU – Monthly Active User) and daily (DAU – Daily Active User) basis. Stillfront Group consist of nine highly diverse game studios all across Europe, US, MENA, publishing on a multitude of platforms. Over the last 10+ years our studios have released more than 30 games, take a moment to browse our portfolio. Stillfront Group has a rich game development history with headquarters in Stockholm, Sweden. We’re one of northern Europe’s largest cross platform game creators with a lot of experience under our belt. Stillfront’s portfolio includes games across multiple platforms. Unravel, developed by Coldwood in collaboration with Electronic Arts, won 20+ awards at E3 and Gamescom and was released in February 2016. 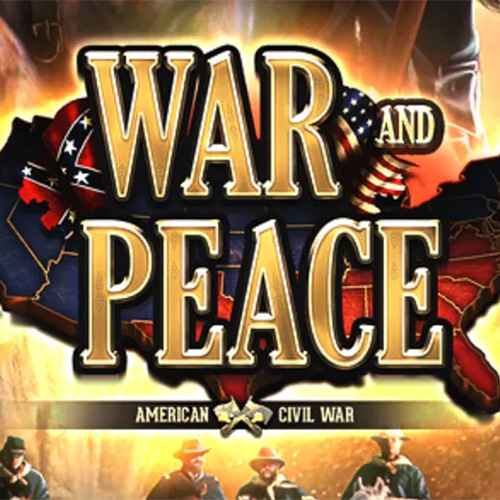 Supremacy 1914 and Call of War are high-immersion war strategy games developed by Bytro Labs. ManagerZone is a sports management strategy game launched in 2001. DragonRealms and GemStone IV are MUD-style games with a very loyal player base. Lara Croft Relic Run(TM) is a popular mobile game developed by Simutronics. 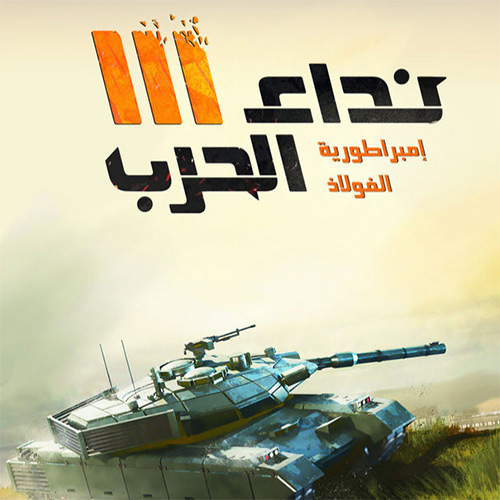 Tank Storm and Admiral are mobile strategy games with very strong player bases, which are published by Babil Games. 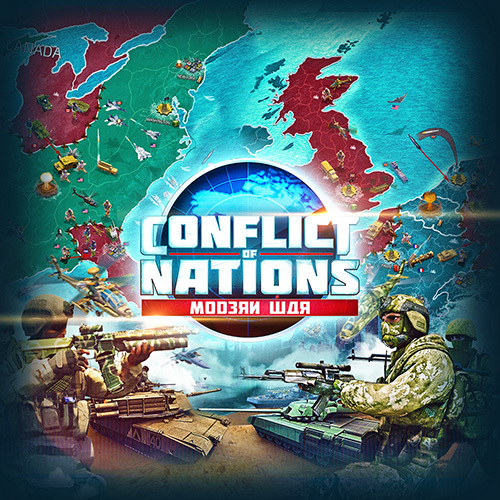 World at War is a successful mobile strategy game developed and published by eRepublik Labs. 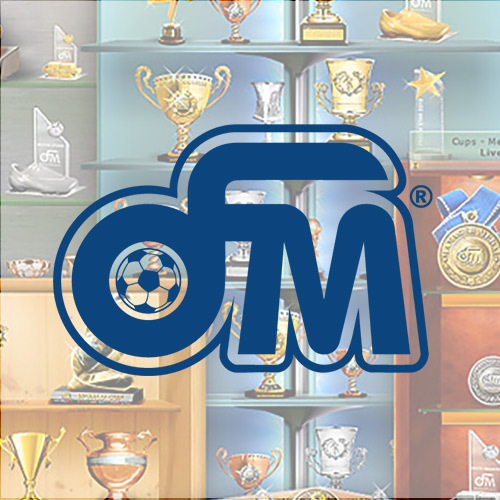 Online Fussball Manager is a leading sports management game. 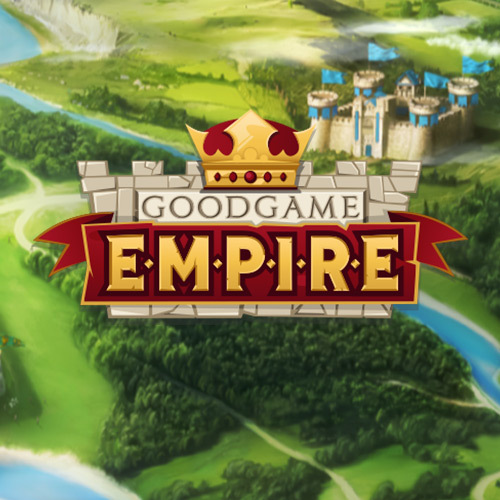 Goodgame Empire is an MMO strategy browser game and is developed and operated by Goodgame Studios. 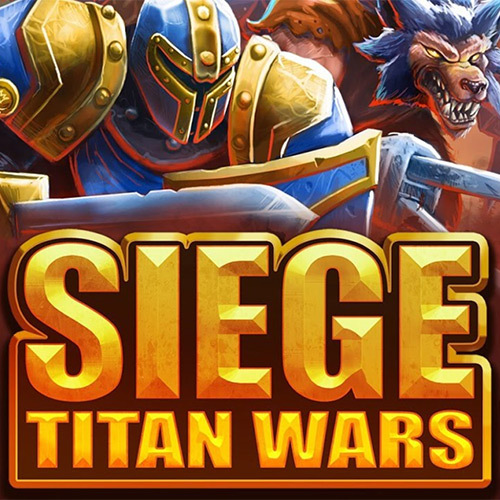 Imperia Online, is a MMO strategy game published on both browser and mobile platforms by Imperia Online.